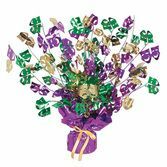 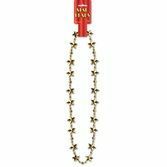 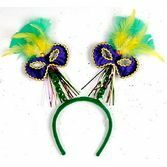 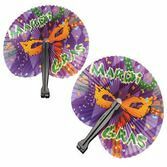 If you want a wonderful, sparkling centerpiece for your party table, this Mardi Gras Cascade Centerpiece is the perfect item for your Mardi Gras party. 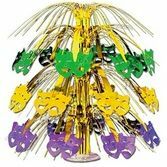 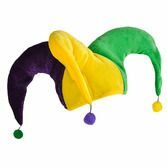 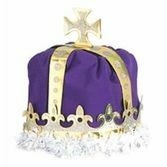 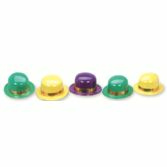 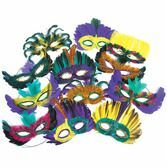 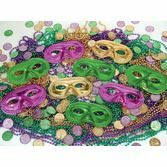 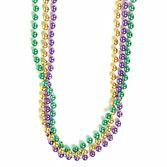 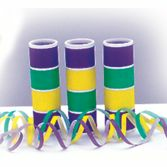 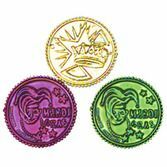 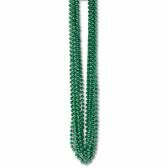 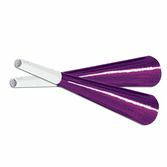 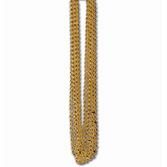 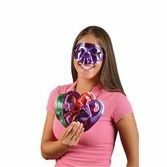 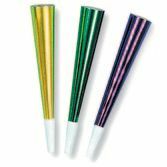 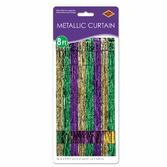 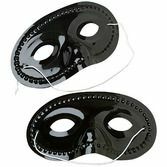 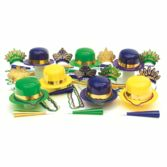 This Mardi Gras Cascade Centerpiece is made out of a metallic poly material that will certainly dazzle. 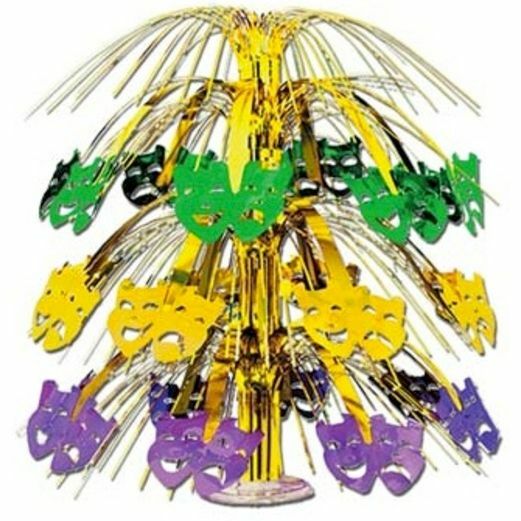 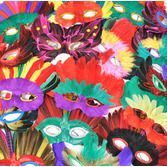 This Mardi Gras centerpiece contains a burst of many comedy and tragedy faces.